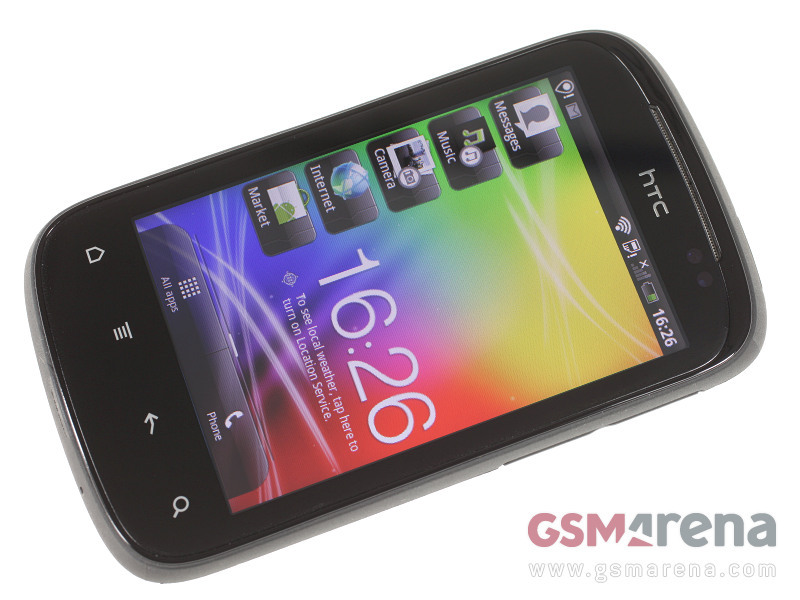 The software has been updated as well – Android 2.3.5 Gingerbread and Sense 3.5 sound really good. Plus, since this is an ARMv7 processor, we managed to install the Adobe Flash player from the Android Market. YouTube wouldn’t work, but some Flash games did load – we’ll investigate that further. The camera in the HTC Explorer has been demoted to a 3MP fixed-focus unit, but it doesn’t matter much for an entry level device. The retail box was a bigger disappointment though – we only found a charger and a USB cable, there’s no headset, at least in our box, that is. Here’s the unboxing video we promised. We’re going back to writing the review for the HTC Explorer after we check what’s the deal with YouTube not working and if it’s just our unit that came without headset.